Asking "why Montana Shed Center" is a good place to start. As you can see from the information below we do our best to provide you with outstanding quality. We also want to provide you with outstanding service. We see beyond the sale of a shed to a satisfied customer. It is not just a business plan it is who we are. We want to treat others how we would like to be treated. If we want a fair deal and someone to stand behind their work, then we will do the same for others. We know this is not the norm today as more and more business simply look for profit without a conscience. Commitment to quality, durability and appealing design are unmatched in our industry. Best quality, best value, and price… **GUARANTEED! Best warranty in the industry with our **7-year Warranty on workmanship and a 50-year **limited warranty on our LP Engineered real wood siding. Best RENT TO OWN in the industry with unmatched customer service. Free delivery• within 35 miles of any sales lot with professional state of the art equipment. MSC builds on site for an additional charge on standard garden shed and garage products if there are access restrictions*. The most custom options and largest product group available in the backyard business. Best long-term service support in the industry guaranteed. MSC offers a COMPLETE SOLUTION. Your purchase includes the product, delivery to site, Paints or Stain, Metal Roof, and a **7-Year Workmanship Warranty. **Contact your local dealer for warranty and guarantee terms. Concrete blocking is an additional charge. Absolute Best Doors in the industry! Doors are the most susceptible part to be damaged in a shed. **Warranty Pabco shingle roof with metal drip edges. Superior Standard Dual Ventilation System. 50 Year **Limited Warranty Engineered LP Siding with Premium Sherwin Williams A100 paint. 5/8″ T&G LP ProStruct® flooring with SmartFinish®. Our Garage floors are 8″ o/c with Superior finish treated 3/4″ plywood which has more layers than standard plywood. This plywood is produced by gluing together sheets of veneer, with each layer being glued the opposite grain to the one below it. The result is a wooden sheet that is proportionally as strong as steel, without the weight that comes along with concrete or steel. Because of this strength, CDX plywood is the most popular choice for interior flooring, CDX plywood will stand up to many years of use and abuse without warping or breaking. The Montana Center is a name you can trust for all of your backyard needs. When you buy from The Montana Center—You buy direct! No working with wholesale vendors who markup the product and can’t process a warranty claim, etc.  At The Montana Center, we will service your product for a *lifetime and provide you with an in-house **7-year workmanship warranty!! 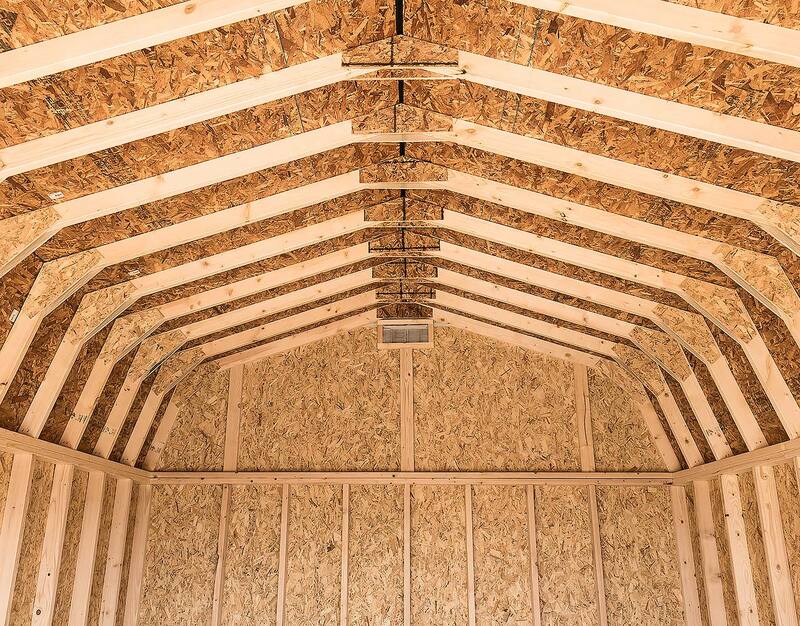 The Montana Center wants you, the customer, to not only know why you can trust our product but to know what sets Montana Shed Center apart from the industry standard in portable storage sheds, garages and other types of portable products. Chose The Montana Center for the best service and products when it comes to your backyard products. Our lifetime service is offered to the original owner for as long as you own the building. Engineer Certified Standard set of engineered plans available with purchase of building upon request (additional charges will apply). Request must be submitted at time of building order. Price does not include anchors, calculations or elevations. Extra charges apply for custom engineering, calculations or elevations. Designed to meet IBC standards, not guaranteed for every local jurisdiction. Economy style buildings are not certified as a standard. These can be built as certified for an additional charge.